Skoda found the perfect soundtrack for their wintry adventure with "Autopilot" by CHEATERS. Sync licensing placement by Scout Music. Scout licensed an existing track and made custom edits for the client. 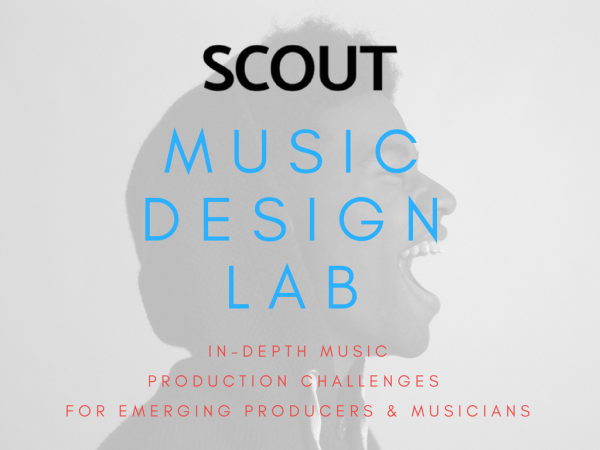 Sync licensing by Scout Music.